One of this year's birthday cakes, by Short Street Cakes! Object of the week: this shirt. 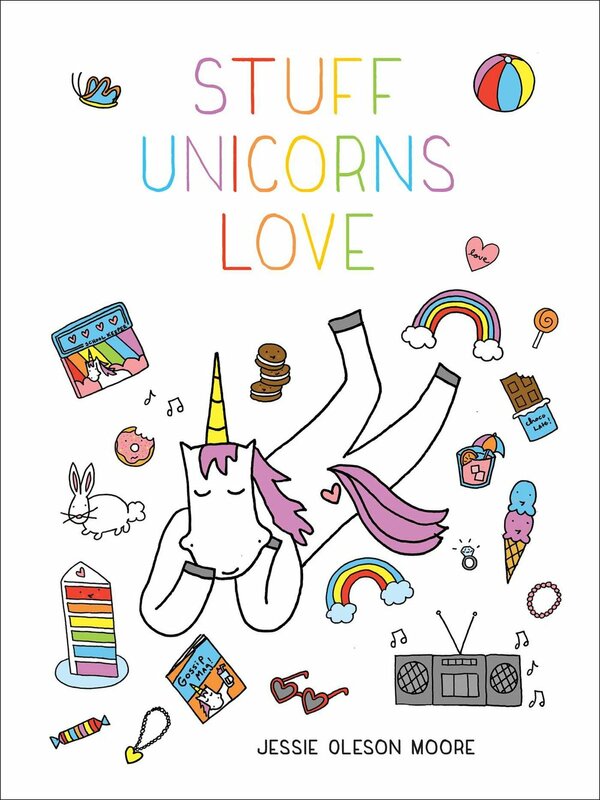 Yoga and unicorns and humor all at once. It is everything!